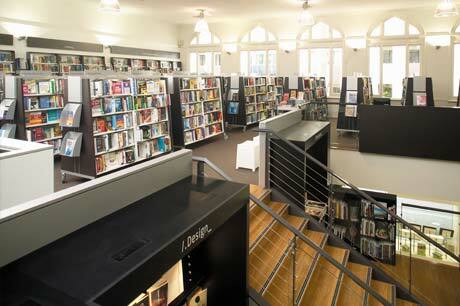 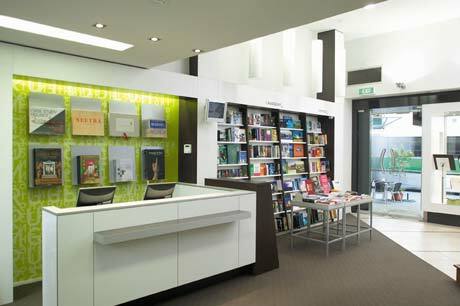 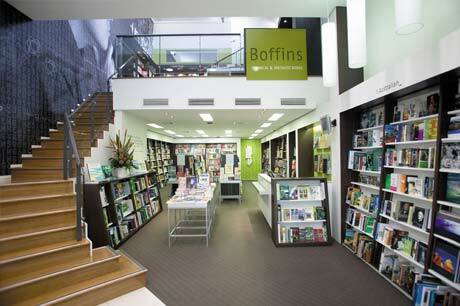 Awarded WA�s �Best Retail Fitout of the Year � 2005� by the Design Institute of Australia, Boffins Bookshop underwent a complete refit in only 9 days. 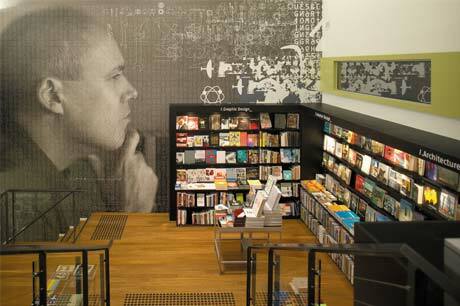 The challenge of 2 storey retailing was met with stunning 9m high graphics and highly developed fixturing that maximised stock and exposure. 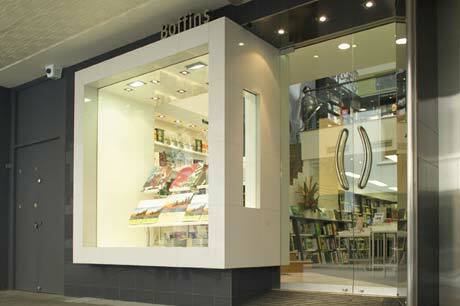 Careful planning and articulation was critical to the customer satisfaction of this highly successful store.